BMW is going all-out at the Los Angeles motor show, with world premieres for three new production models and its "Vision Vehicle" concept that gives insight into a all-electric, fully connected and highly automated vehicle. The international motor show in the US state of California is hosting the first public reveal of the X7 and 8 Series Convertible. The automaker says these two models represent the logical next step in the Munich-based premium carmaker’s ongoing model offensive in the luxury segment. Another car making its global debut is the M340i xDrive Sedan, it's due in South Africa in September. 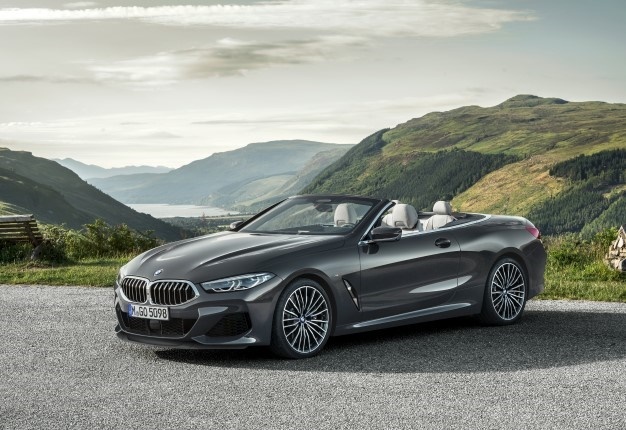 Other new models from the brand on display in Los Angeles include the new BMW X5, new BMW 8 Series Coupe and new BMW Z4.